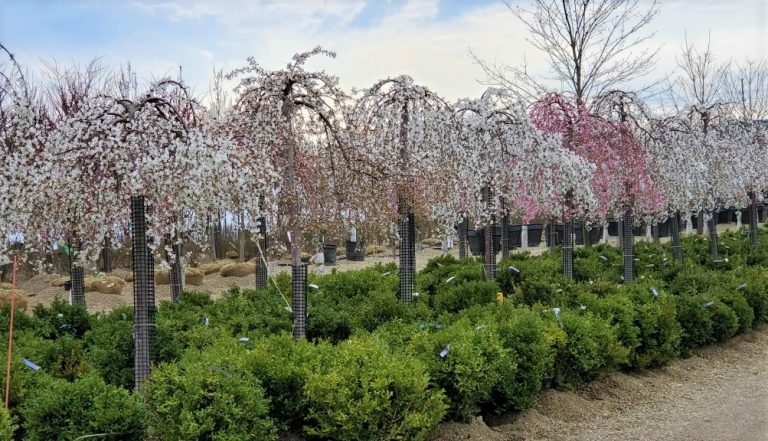 Our inspiration changes with the seasons and we continually refresh our inventory of garden décor and gifts at each of our garden centers. Follow us on facebook for an up-to-date look at seasonal items to enhance any garden. If you haven’t visited the Gift Boutique at Bremec of Concord, you’re in for a treat. 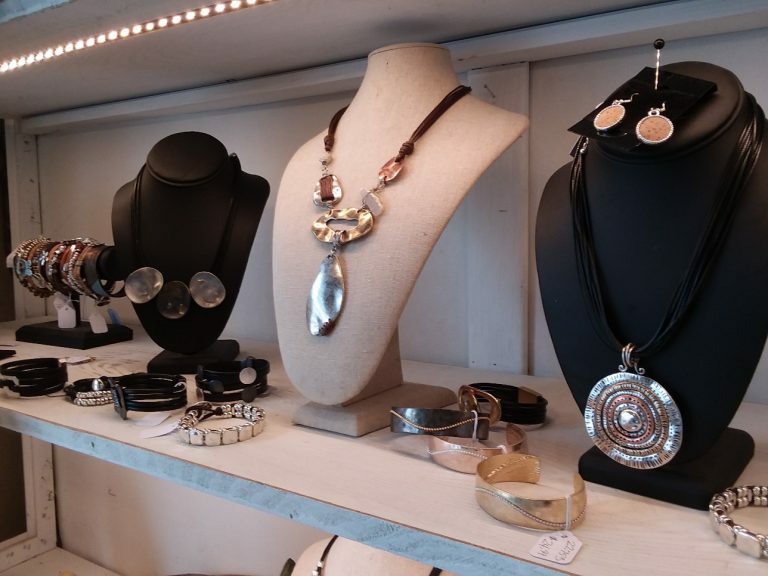 Glittering with an ever-changing array of jewelry, apparel, home decor and garden essentials, the Boutique is truly magical. When you need a beautiful and heartfelt gift, you’re sure to find many unique options at any time of year. Indulge and celebrate during one of our popular Ladies Night events to truly immerse yourself in all the Boutique has to offer. Follow us on Facebook for up-to-date event and product information. 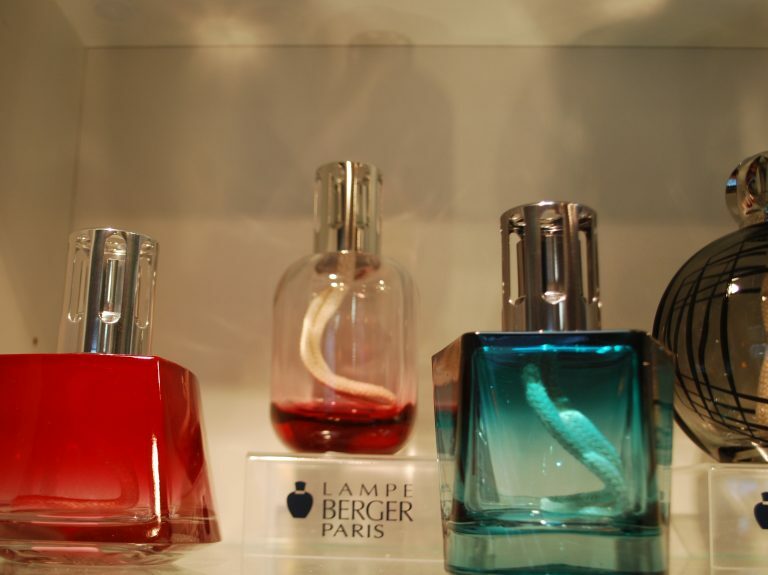 Bremec on the Heights and Bremec of Concord are Maison Berger retailers (formerly Lampe Berger). First developed in 1898 as an air purifier in hospitals to stop the spread of infection, Maison Berger diffuses delicate fragrance as it destroys odors in your home. Choose from a variety of elegant lampe styles and fragrances, including the mosquito-killing Summer Night fragrance. 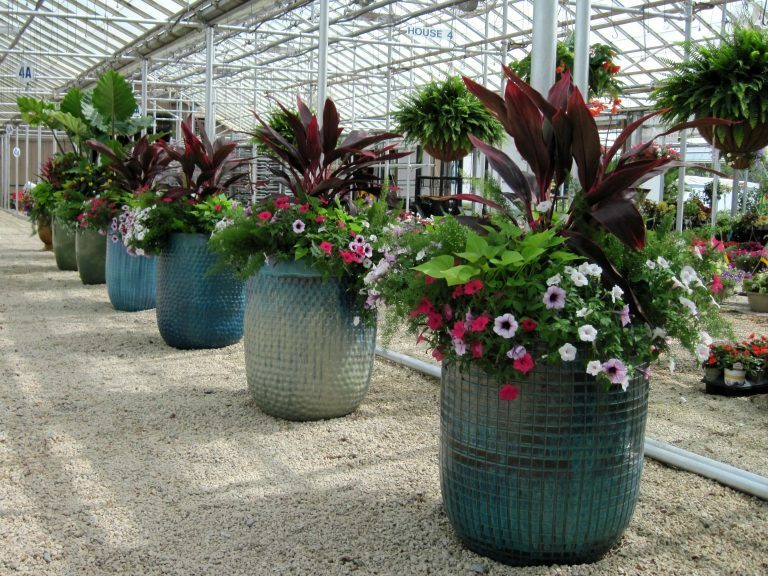 Our talented container designers carefully select plants that complement each other in growth habit, bloom and foliage color, texture and sunlight requirements. 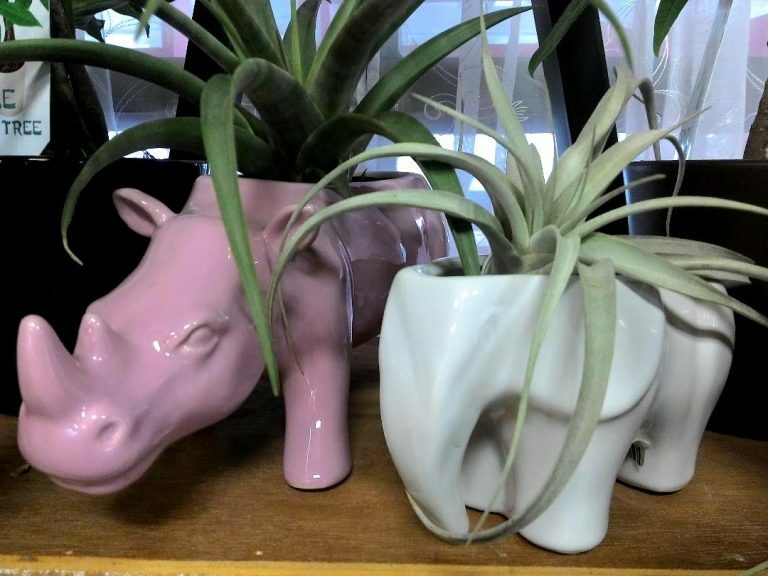 Each planter is unique and artistically arranged with healthy Bremec grown plants in high quality soil. Spring through fall, you’ll find planters that will inspire your porch, patio, deck and garden oasis. Glass terrariums, gifts for him and her, gardening tools, songbird figurines, decorative containers and so much more. Each Bremec location curates a personalized collection of gifts and décor. Fresh Cut Christmas trees, dazzling holiday ornaments and décor, fresh wreaths, greens and arrangements…all waiting to make your holiday beautiful. Live potted boxwoods and balled and burlapped trees will add a sophisticated flair while bringing live green foliage to your holiday trimmings. Tour our winter wonderland and make your holidays extraordinary!